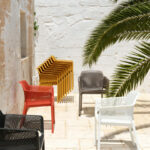 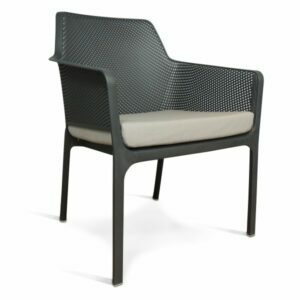 Much more than a mere outdoor armchair, this item is style, it is a world, it is a brand new mood from Nardi. 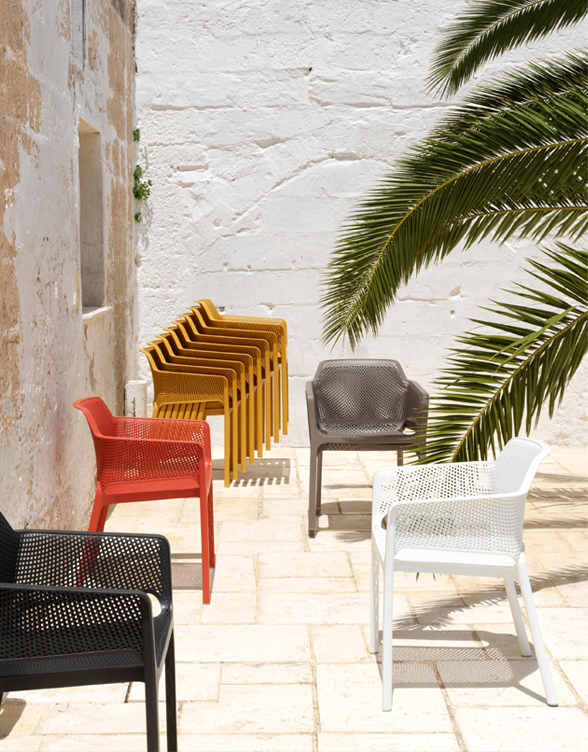 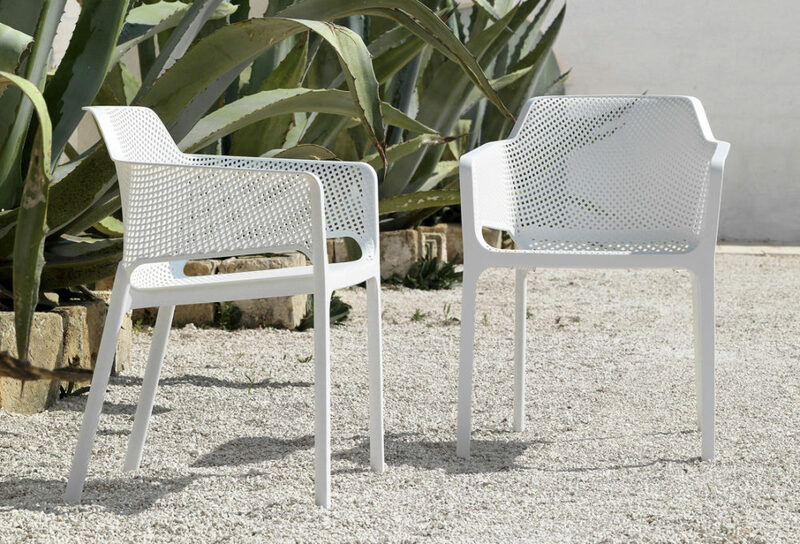 Delightful , enveloping, contemporary … the .NET outdoor armchair sets a new lifestyle trend for open environments, offering a sophisticated way to relax, a good life indeed That Becomes a genuine lifestyle. 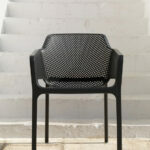 NET is fiber-glass resin monocoque painstakingly punched with a pattern of square and rounded slots, Which are distributed evenly over the three-dimensional surface of the seat. 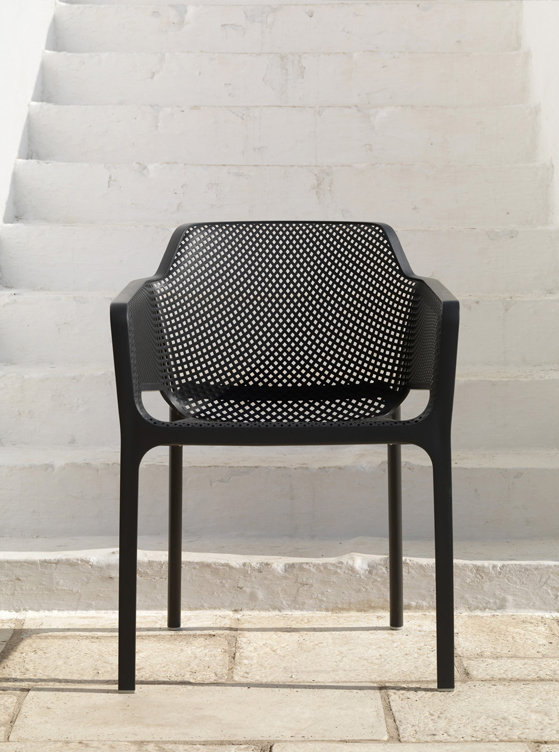 The perfect decorative mesh of the body Appears matt, slightly rounded and extremely pleasant to touch, while its perimeter is bordered by a rectangular-section ribbon That Encourages you to rest your arms on it, and proceeds seamlessly to mark out the chair legs. 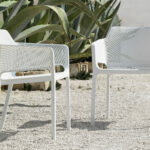 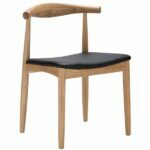 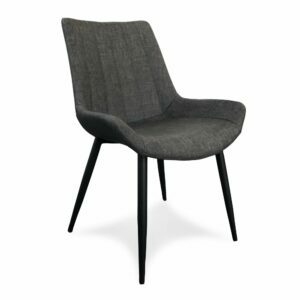 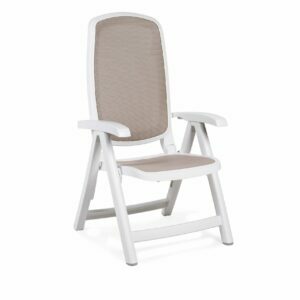 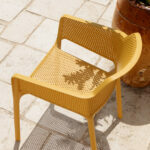 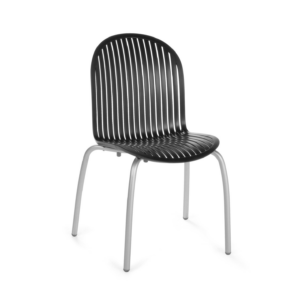 The Bora Arm Chair is simple but beautiful. 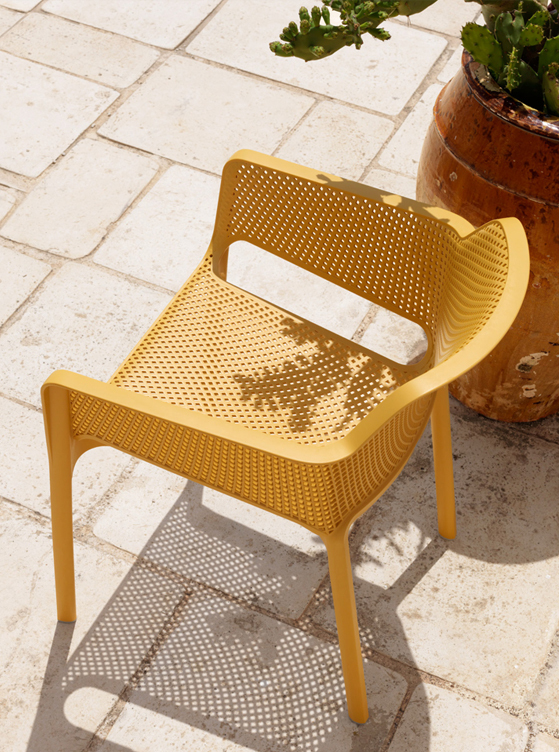 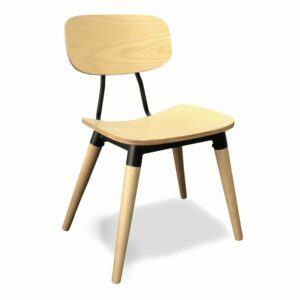 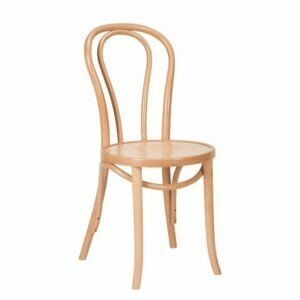 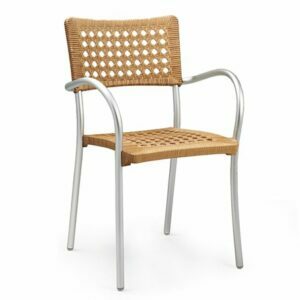 A uniform coloured monobloc outdoor dining chair with arms, rocking its eye-catching distinctive hole-punch perforated style, which both adds to its visual appeal and very functionally promotes water runoff – perfect for those 4-seasons in a day NZ summers. 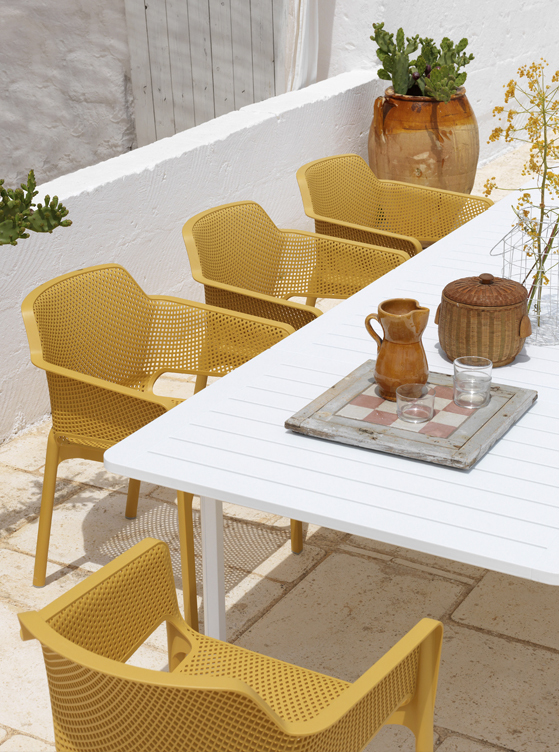 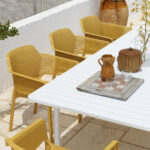 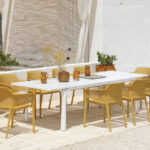 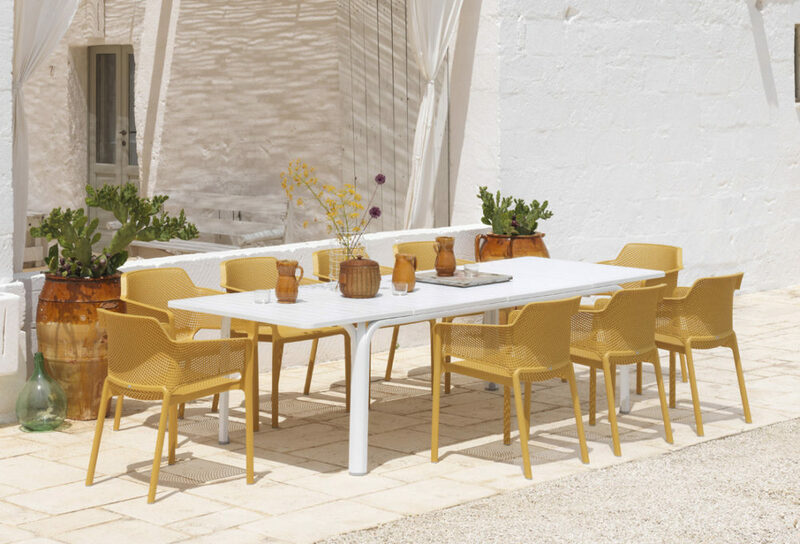 Designed & made in Italy with high-end polypropylene & fiberglass resin that’s UV and weather resistant.